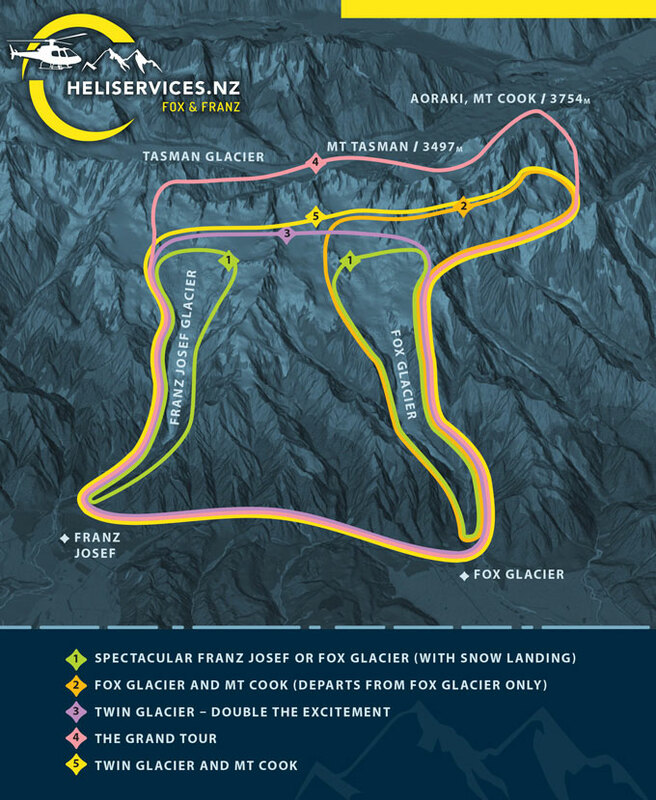 Fly up and over the ice, and see pinnacles, crevasses, seracs, and the deep blue ice of NZ's South Island unique glaciers. 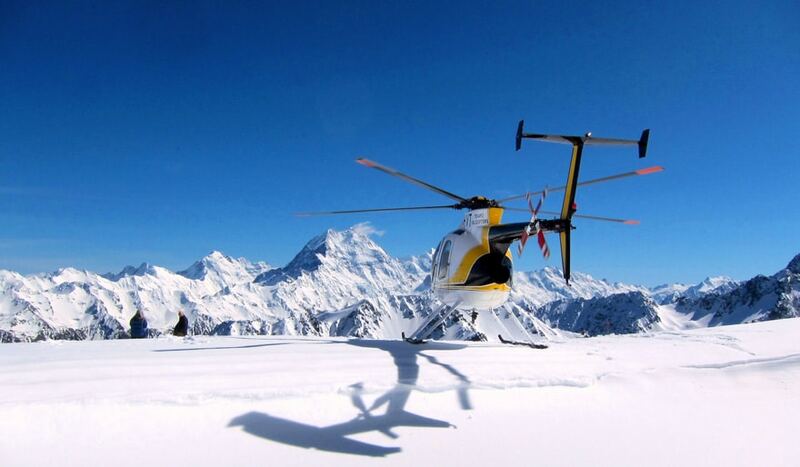 We fly you into the Aoraki Mt Cook National Park and land you on the snow. Take your adrenaline to wild new heights! Book a once in a lifetime opportunity to experience incredible views of New Zealand’s last frontier. 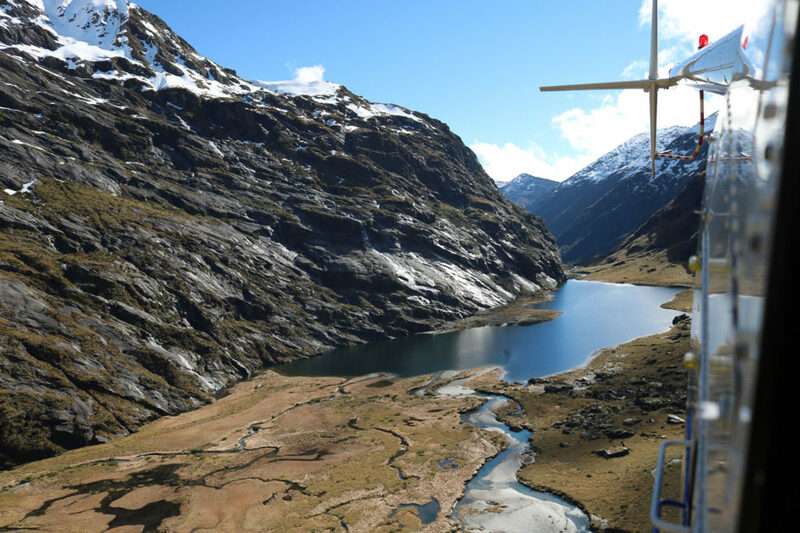 HeliServicesNZ is an experienced helicopter flightseeing company providing you with a diverse range of South Island scenic helicopter flights and private charters in some of New Zealand's most spectacular alpine and coastal regions. HeliServicesNZ has an experienced team with a total focus on the safety and wellbeing of everyone who flies with us. Fly up and over the ice, and see pinnacles, crevasses, seracs, and the deep blue ice of the South Island's glaciers. Snow landings available. 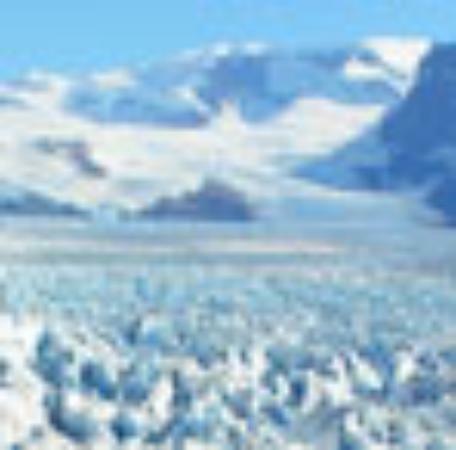 Experience for yourself why Glaciers are one of nature’s most breathtaking spectacles that attract visitors from around the world every year. Hit the heights of Wow! The Haast World Heritage Area is one of NZ's top attractions providing an opportunity to experience incredible views of New Zealand’s last frontier. 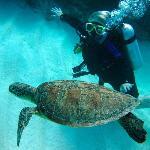 The best helicopter tour company It’s so happy to have second chance to join Helicopter tour service in New zealand. The weather is wonderful .... read moreIt’s so happy to have second chance to join Helicopter tour service in New zealand. The weather is wonderful . The helicopter service is stable. Pilot is informative and let you know where you are. The staff of helicopter company is very supportive and friendly ❤️❤️❤️❤️. 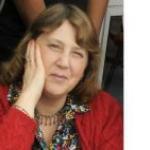 Everything is perfect and remarkable for me, it is the best day that I ever have in New zealand. Fantastic Fox, Franz and Mount Cook! 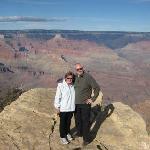 We only decided the night before that we were even going to book a helicopter flight over the glaciers. If... read moreWe only decided the night before that we were even going to book a helicopter flight over the glaciers. If you have limited time, do not have the right gear or can't face the 1.5 to 2 hr walk to come 400 to 500 meters from the terminal face...this trip is for you! We booked the 30 min Fox/Franz fly over with Mount Cook views and a landing on Franz. From the minute we called at 8am to arriving at The Alpine Adventure Centre, we were met with friendly and enthusiastic staff. We arrived around 2.5 hours early from Greymouth and they kindly allowed us on the earlier flight - they must of sensed our excitement. Bill was such a smooth and safe pilot but that didn't mean a boring ride...oh no! A wonderful, steep ascent over the mountains and gradual turns over the glaciers made the ride exhilarating! I don't want to add spoilers here, please just book this trip, don't beat yourself up about the cost, just do it and worry about it later...it is worth every cent! The commentary was brilliant but the views will literally take your breath away. Deep cracks with blue ice, formations that look straight out of a Sci-Fi movie and the snow, brilliant white snow! When the flight came to the end it didn't feel too short but obviously you don't want it to come to an end. If you don't want to hike on the glacier or walk to it, do not miss out on this bucket list experience. 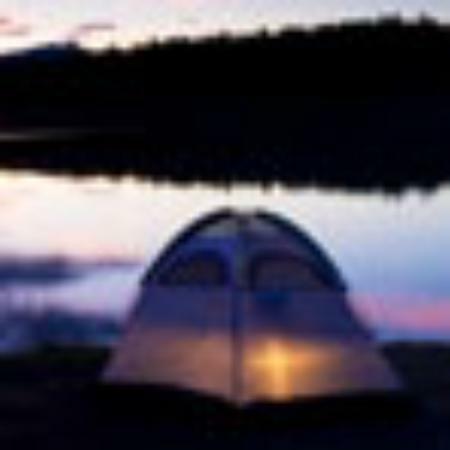 The HeliServicesNZ team are passionate about hunting, fishing, and the outdoors. Many of our pilots, ground crew, and guides have local hunting and fishing experience and are happy to share their knowledge with you. HeliServicesNZ can fly you to remote and spectacular locations in New Zealand’s South Island to fish from our pristine rivers and coastlines and hunt the various introduced species that are found here, such as Himalayan Tahr, Chamois and Red Deer. We pride ourselves on delivering a high-quality service that is safe, cost efficient, and tailored to your needs. HeliServices provide a well-maintained fleet of modern turbine helicopters with seating for four and six passengers. 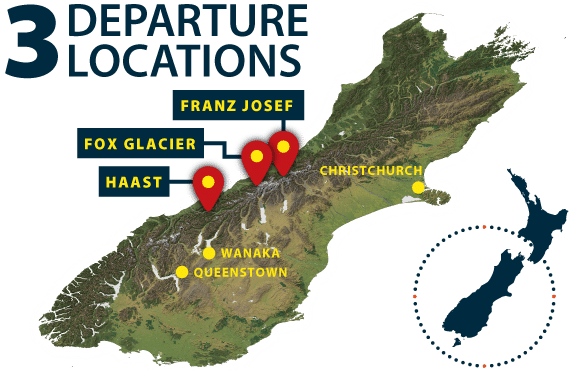 Our flight offices are located in Franz Josef Glacier, Fox Glacier and Haast. Rigorous health and safety standards, trained ground crew, and comprehensive compliance with all national safety standards. We hold a Civil Aviation Authority of New Zealand Air Operators’ Certificate AOC 88797. Safety is our main priority, and a strong safety culture is at the forefront of all services that we provide. Personally-tailored charter flights for hunting expeditions, fishing trips, weddings, hiking, filming, and corporate group tours. Remote area guided fishing tours from our Haast Base with departure point at Whataroa (north of Franz Josef) for hunters travelling into Whataroa Valley and Perth Valley. Take your love to great new heights! Ask us about bespoke flights to select locations for your celebration or special occasion. *Departures and snow landings are subject to weather conditions and are at the pilot’s discretion. Check-in time is 30 minutes before your scheduled departure time. Flight duration is only approximate. Pricing is in New Zealand dollars and includes GST. Minimum numbers apply.